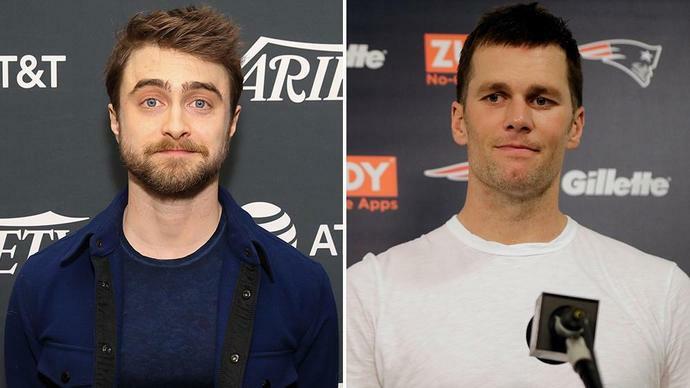 Daniel Radcliffe stopped by the Variety Studio at Sundance presented by AT&T, where he delivered a special message to Patriots quarterback and Trump supporter Tom Brady. The "Swiss Army Man" actor emphasized that he'd be rooting for the Los Angeles Rams in the upcoming Super Bowl LIII, stating that "the whole world is rooting against the Patriots - sorry." Whether Radcliffe's team will prevail will be determined Feb. 3 at 3:30 p.m. PT; the game airs on CBS.